4231 Faria Road has closed escrow for $2,031,000. 4231 Faria Road is a 2 story 2,149 sq.ft. 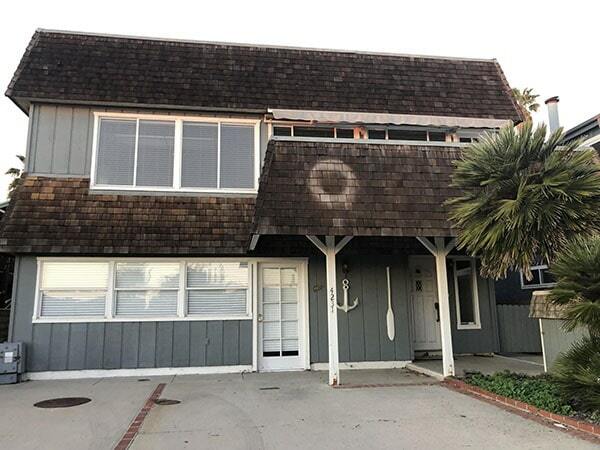 3/2.5 home built in 1981 with ocean views over the rooftops of the beachfront homes. It is behind the gates at Faria Beach Colony. 4231 Faria Road came on the market in February 2019 asking $2,031,000. It went into escrow in less than 2 weeks and closed in March for its full $2,031,000 asking price. This is the highest non-beachfront sale along the Rincon during the 2010’s.